Rachel Chada is an NYC-based writer, performer, director, and a big proponent in doing what you love (eating Taco Bell and crying often). If you need a giggle, you can see Rachel performing in the variety show Hot Goss at Under St. Marks Theater. She’s also performs monthly on The PIT Striker stage with her BoogieManja Sketch team, Electric Mouse. Oh, and her web series, [supporting], comes out in 2019! 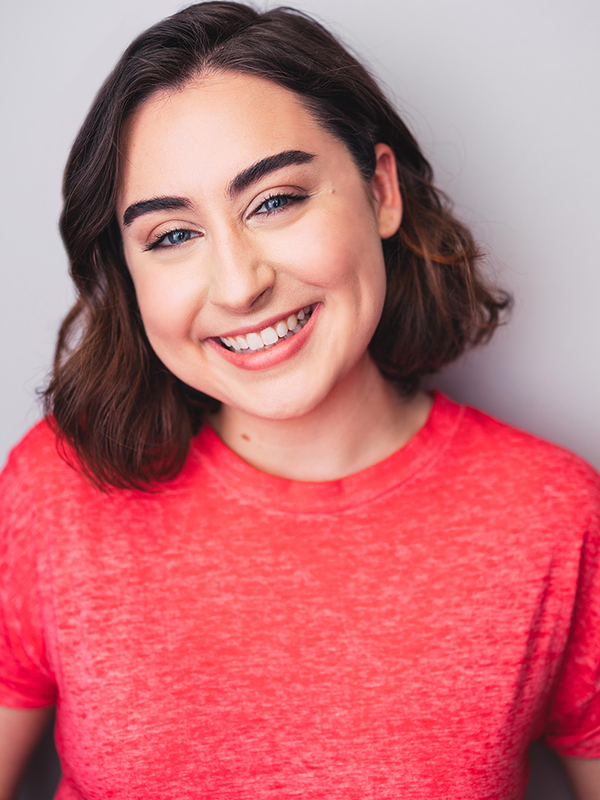 Before all this, Rachel was on the house improv team, Perry, at The People’s Improv Theater and was featured in Tag Team: Back Again which had a run at The Upright Citizen’s Brigade Theater in 2018. She also talked about her feelings quite frequently on her podcast, A Little Help Please? *Rachel will work for mozzarella sticks and also enough money to pay her rent.